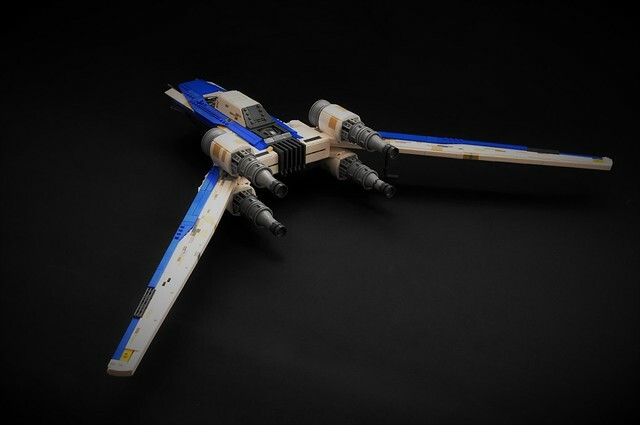 Another fine addition to many AFOL's recreations of the new U-Wing from Rogue One. 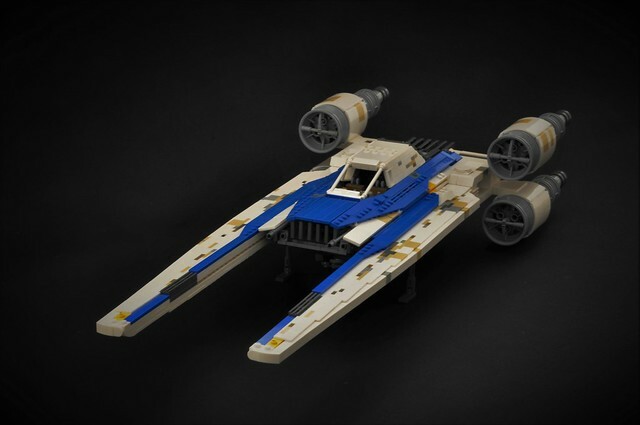 Inthert created his own replica of the Rebel transporter, yet it's still unique compared to other designs. Of course, the function of the wings works and looks very nice, lining up with the large engines. Make sure to check out the builder's photos for views of the cockpit controls and cargo hold!